July 21st, 2018 | Categories: Uncategorized. 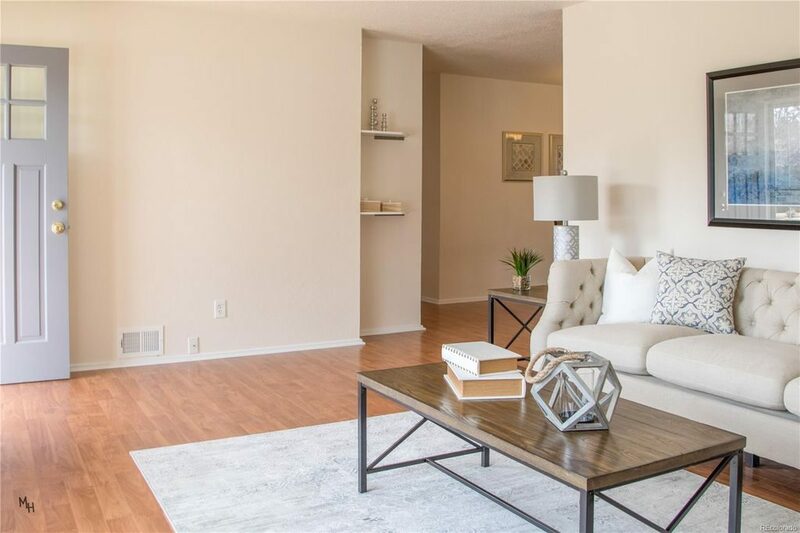 Tags: affordable home staging, best hoe staging colorado, colorado home staging, colorado real estate, denevr home staging, denver real estate, easy home staging, home staging kit, luxury home staging, and professional home staging. 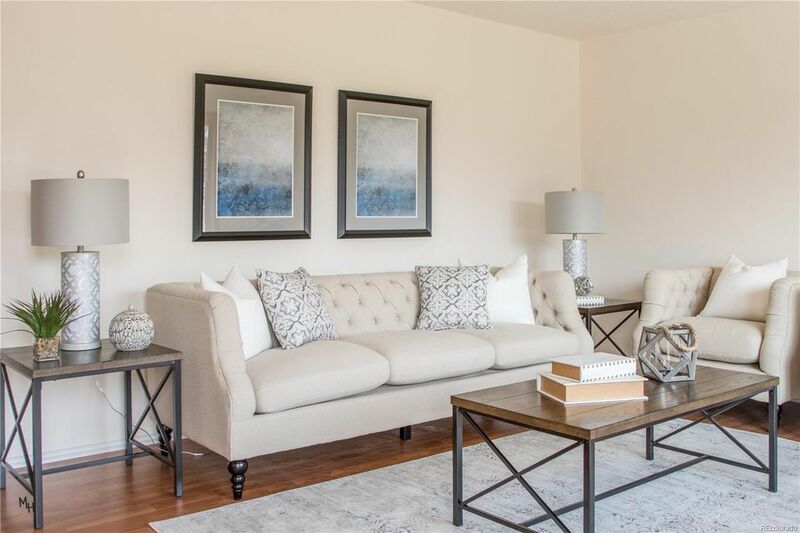 White Orchid Interiors’ Home Staging Success stories are a recurring feature where we share the inside scoop how staging a house works. Learn how we stage a home, how fast the homes sell, and for how much! 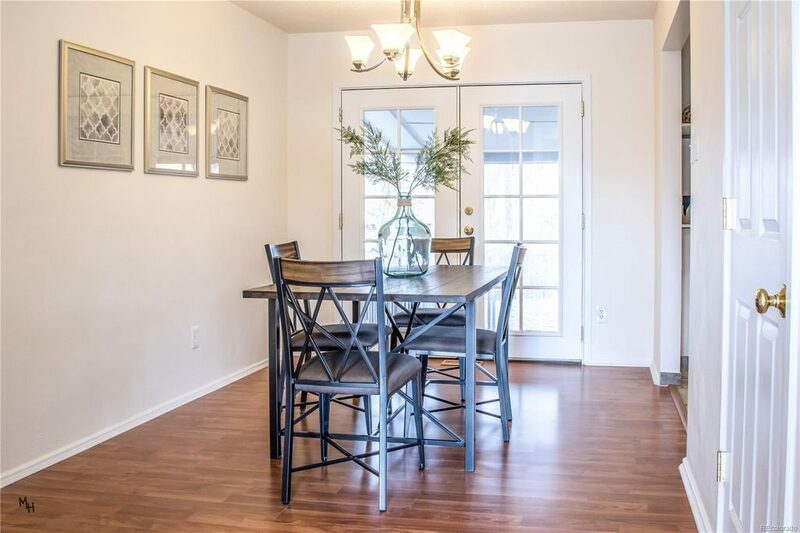 Check out this ranch home staging below. 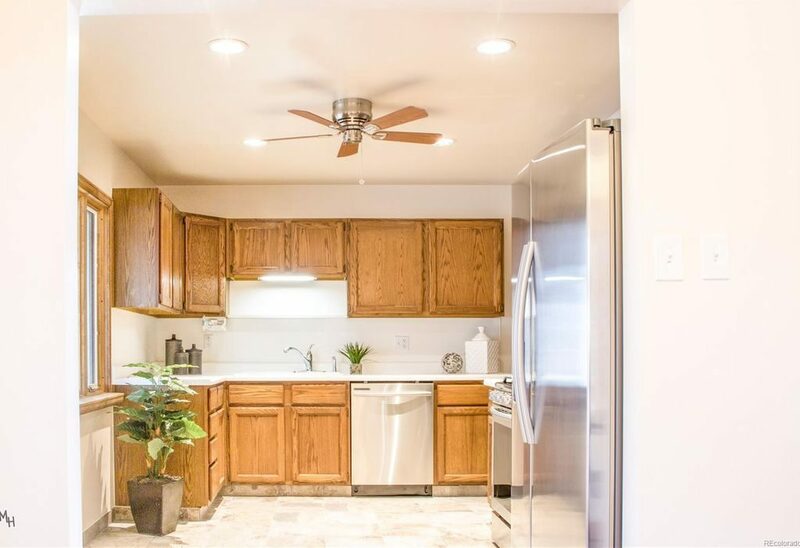 Realtor Kayla Schmitz of Colorado’s Five Four Real Estate sought to take her 5 bedroom 2 bathroom listing from on the market, to sold. 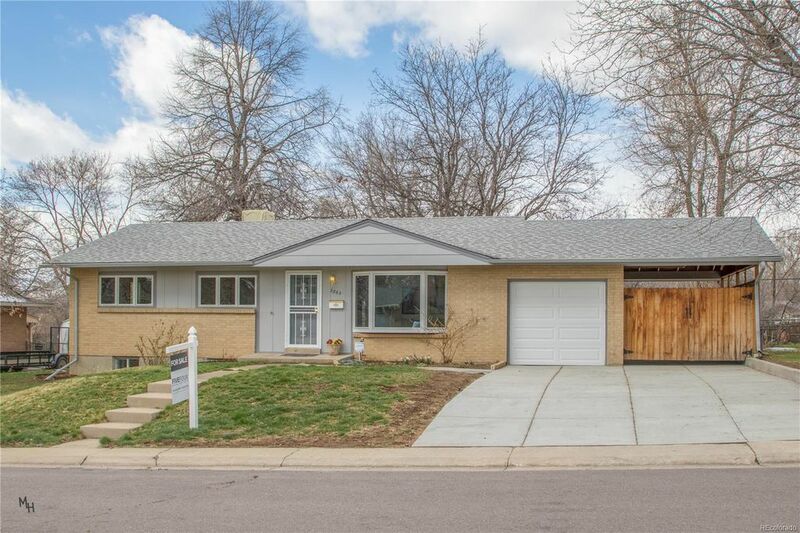 The quaint, ranch-style home was built in 1955 and located in Denver’s Harvey Park South neighborhood. 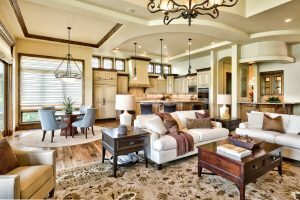 So, in order to get the home sold quickly, for maximum value, Schmitz enlisted Denver home staging experts, White Orchid Interiors. 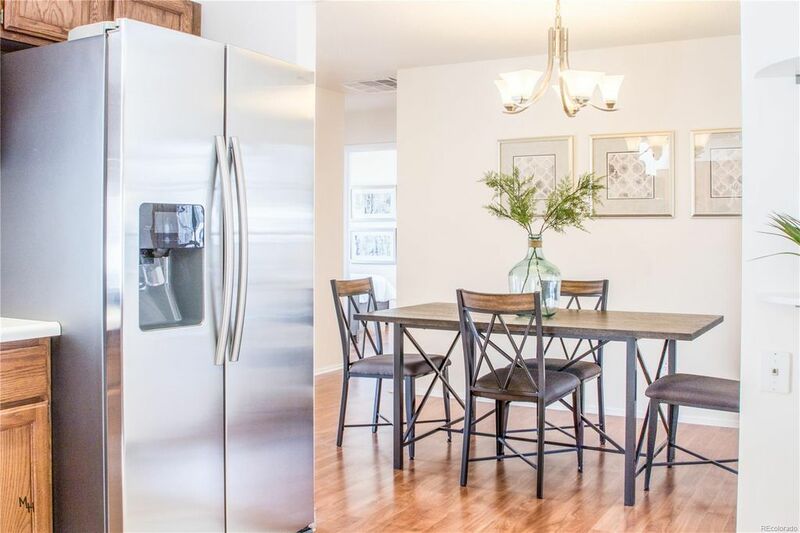 She chose White Orchid Interiors’ package home staging. The Katie Designer Package includes furniture, artwork, and accessories. 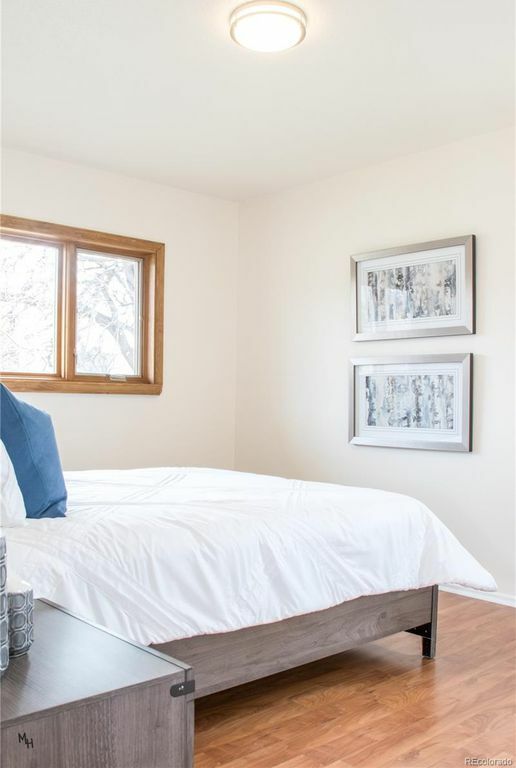 Most notably, with the package, realtor Schmitz received an affordable Denver home staging option. An option that achieves a professional look quickly and efficiently. Further, White Orchid’s goal with all home staging is to provide a clean, professional look. 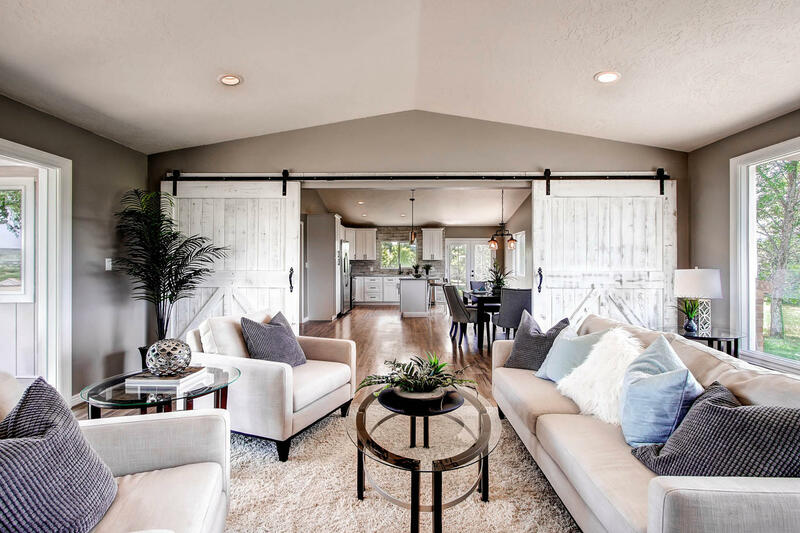 Therefore, White Orchid provided the 60 most essential pieces for home staging in the latest design styles, as a result, attention was drawn to this Denver home’s most desirable amenities, such as its bay windows and its new flooring. 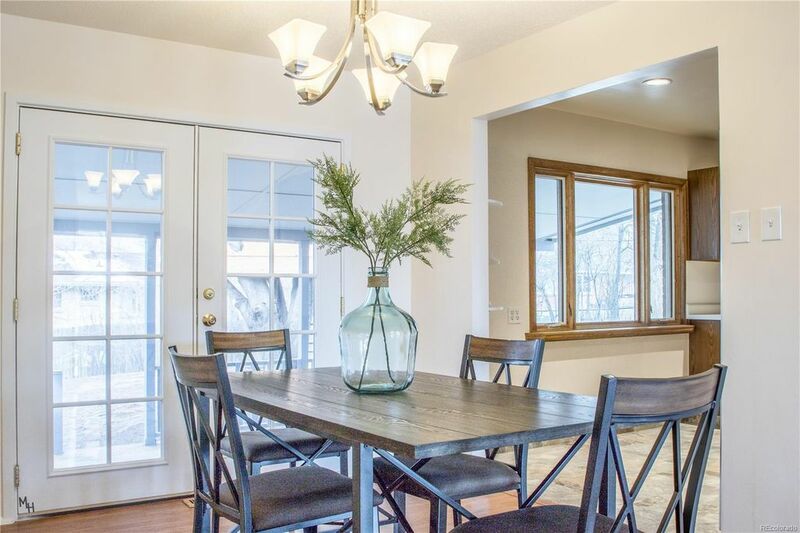 Of 25 showings of the professionally staged home, Schmitz received an incredible six offers for her client! As a result of the multiple offers, the home ended up selling for $20,000 over asking – and in only six days. 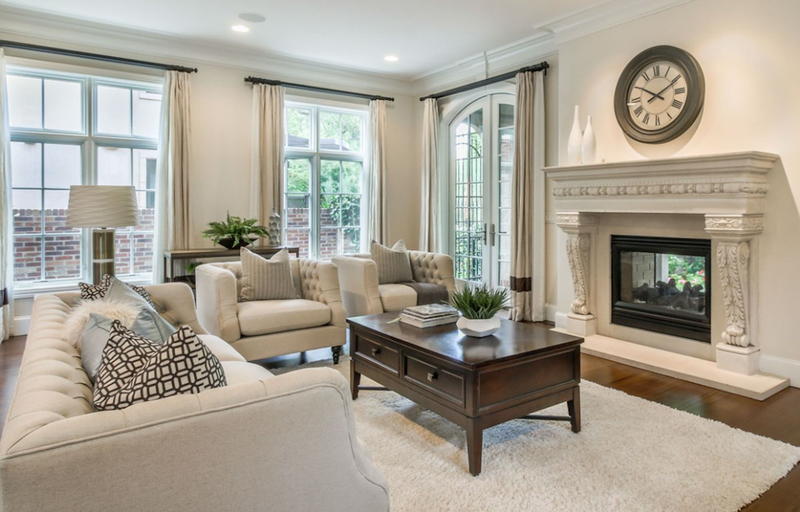 Lastly, package home staging is White Orchid Interiors’ latest home staging innovation. It is based on our work on HGTV. The Katie Designer Package offers a clean, contemporary design – at just $1,495 for one month. Realtor Schmitz employed this package to stage the living room, dining/kitchen area, bedrooms and bathrooms in this South Harvey Park home. 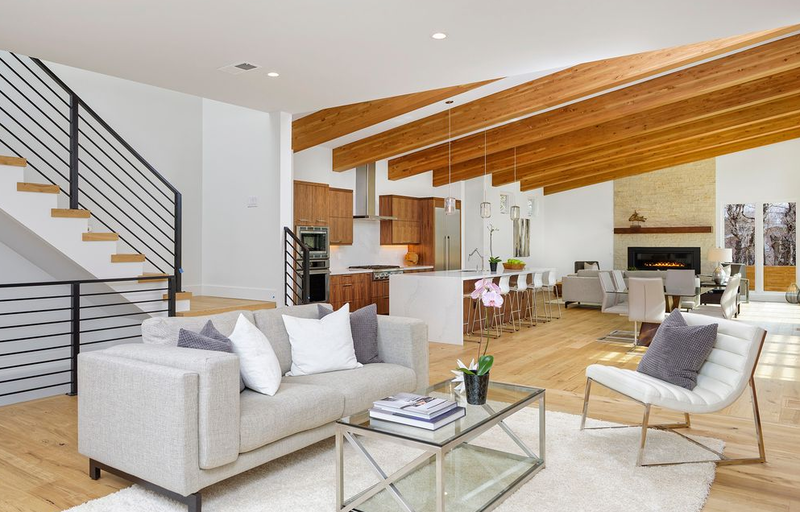 Using furniture and décor with neutral colors helped to highlight the home’s ample natural light. 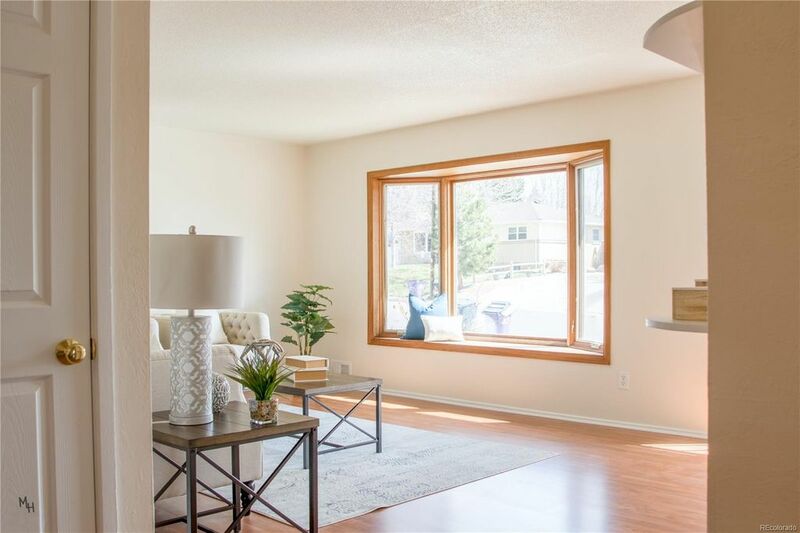 Finally, with the amount of traffic Schmitz saw attend showings, there’s no doubt professional and affordable home staging played an important role in making the home attractive to potential buyers. Just six days after listing, the home went under contract for $20,000 over asking.